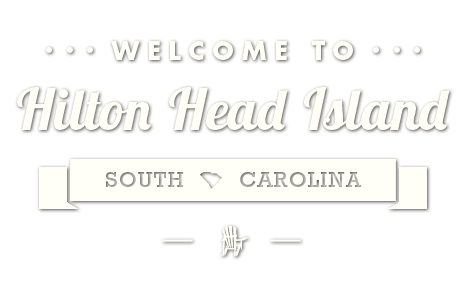 March 22-24: Southeast Biking Symposium hosted by the Hilton Head Island-Bluffton Chamber of Commerce at the Beach House Resort. 1 S. Forest Beach Dr. (843) 785-3673 or www.hiltonheadisland.org/southeastbike/. Ready for a ride? On May 19, Coligny Plaza and the Town of Hilton Head Island are hosting a Community Beach Bike Ride starting at 10 a.m. at the Coligny Beach Park. Don’t forget to bring your helmets! (843) 842-6050 or colignyplaza.com.